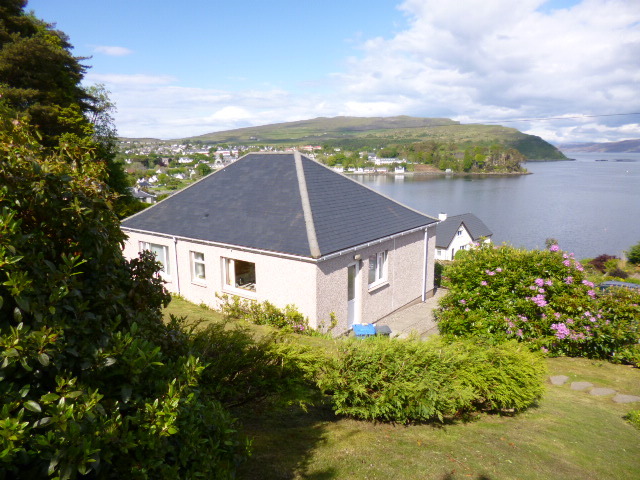 Situated in Portree, on the beautiful Isle of Skye, Brook Cottage has superb views overlooking Portree bay. 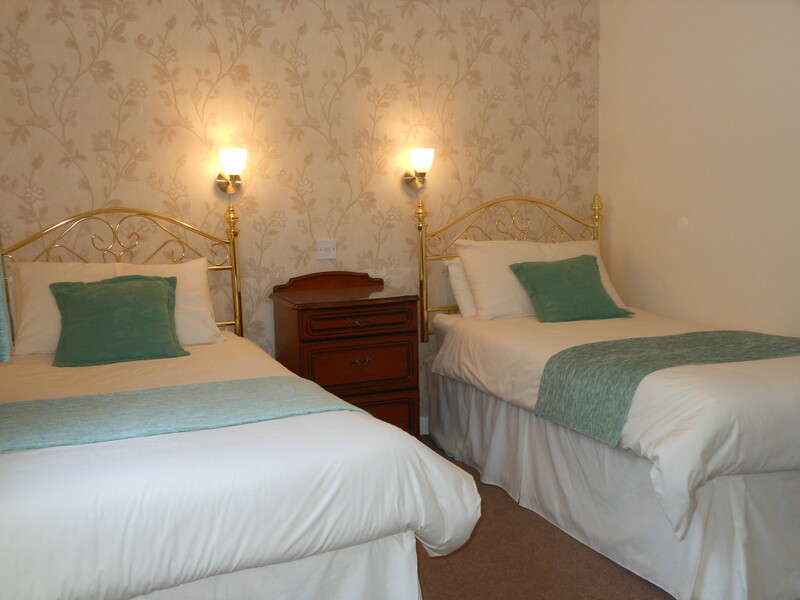 The cottage is within walking distance of all amenities with a visitors centre close by. 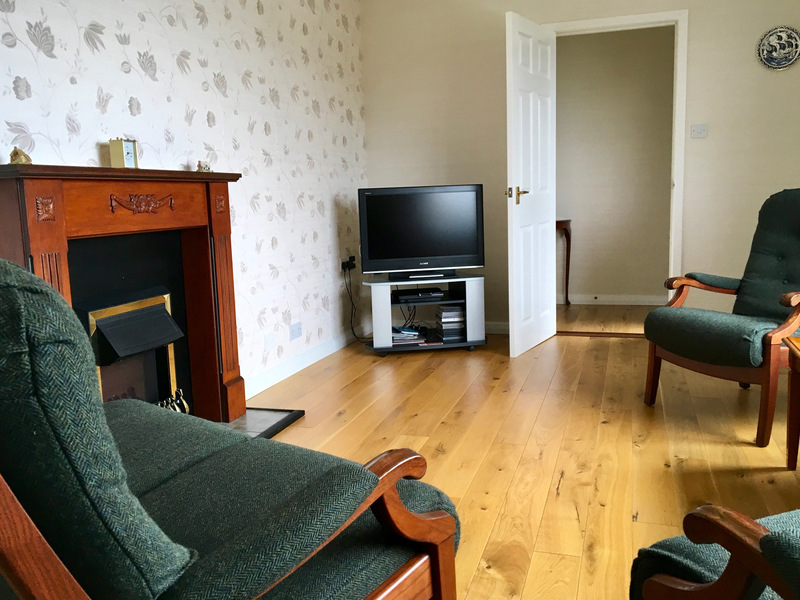 The cottage is ideally positioned for touring Skye, to enjoy the wildlife, to go hill walking, or, for the more adventurous, climbing in the famous and challenging Cuillin Hills. 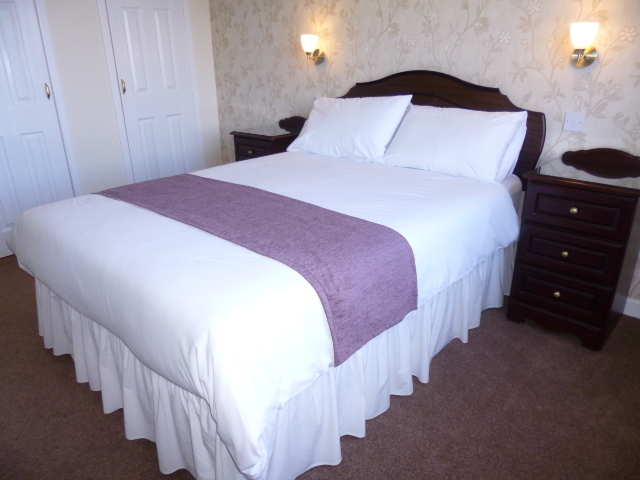 Sleeps four - one double and one twin bedrooms. Modern lounge with comfy sofas and a television. Bathroom with shower, all towels provided. Complementary WiFi included with your stay. Private off-street parking - just for you! Below is the current availability of the cottage for the current calendar year. The weeks that have already been booked are shown in red. 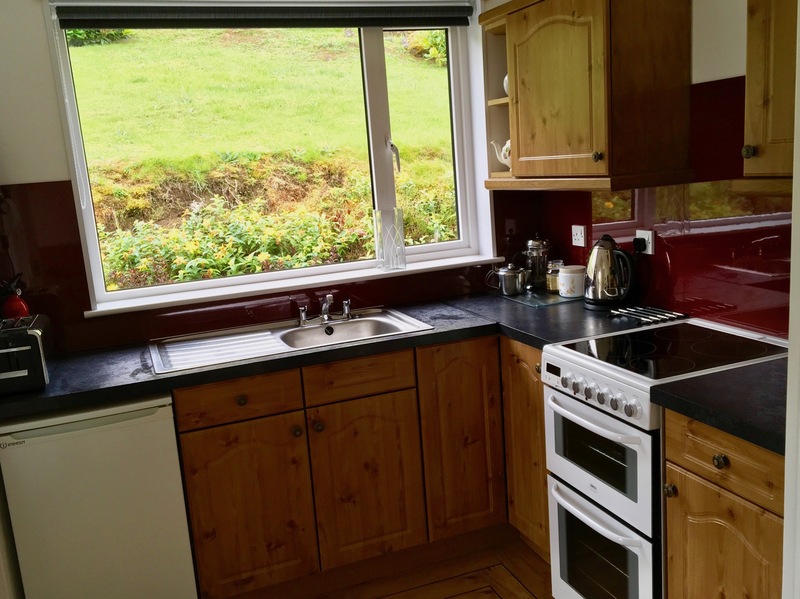 To book the cottage, a deposit of £100.00 is required to reserve the booking. The full balance is to be paid four weeks prior to your arrival. We happily accept all major credit and debit cards as a form of payment. If you are ready to come stay in our idylic cottage on the Isle of Skye please get in touch! The property is let Saturday to Saturday. Entry time is at 4pm. The departure time is 10am. Short term lets may be available during quiet periods. The property sleeps a maximum of 4 persons and 1 child. The booking is confirmed with a £100 non-returnable deposit. The balance must be received 4 weeks prior to arrival. No reminder is sent for the balance. If the balance is not received 4 weeks prior to arrival those weeks become available for re-let. The deposit will be acknowledged in writing with an account for the balance due, stating a date by which this balance must be paid. For holidays booked within the 4-week period full payment is required. If the cancellation occurs less than 6 weeks in advance of the booking, the entire fee will be forfeited. It would be appreciated if you would report any breakages or damage during your stay so they can be rectified before the next guests arrive. Accidental damage and that resulting from normal use will not be charged for. We reserve the right to charge for damage that would not be considered to be the result from normal wear and tear. Woodlands does not accept any liability for loss of or damage to, personal effects, baggage, motor vehicle, or any other item brought with the hirer or any member of the hirer’s party.